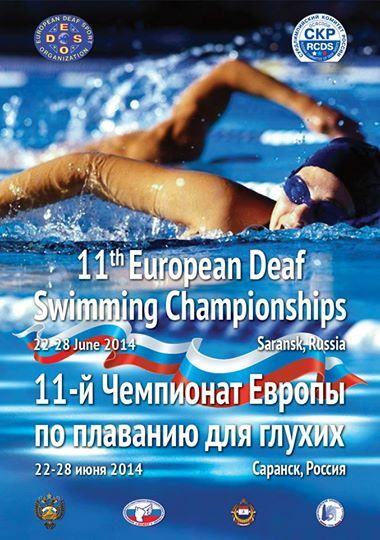 Russian Committee of Deaf Sports will host 11th European Deaf Championship Swimming at Saransk, Russia, June 22 – 30. 2014. 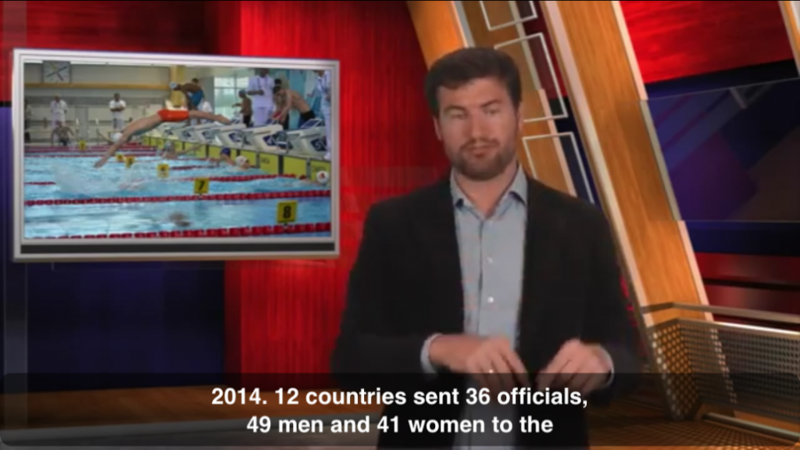 More information – see below.